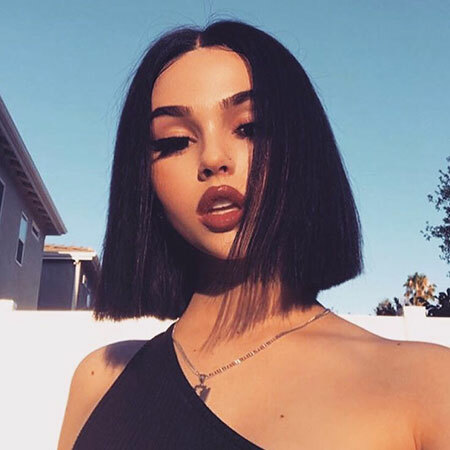 Straight hair and bangs are the best combinations for short hairstyles because you won’t worry about if the bangs are suitable for your haircut at all. 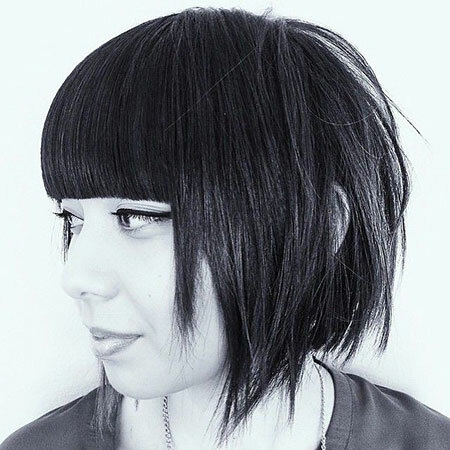 Full bangs are perfect for women with thick and straight hair. 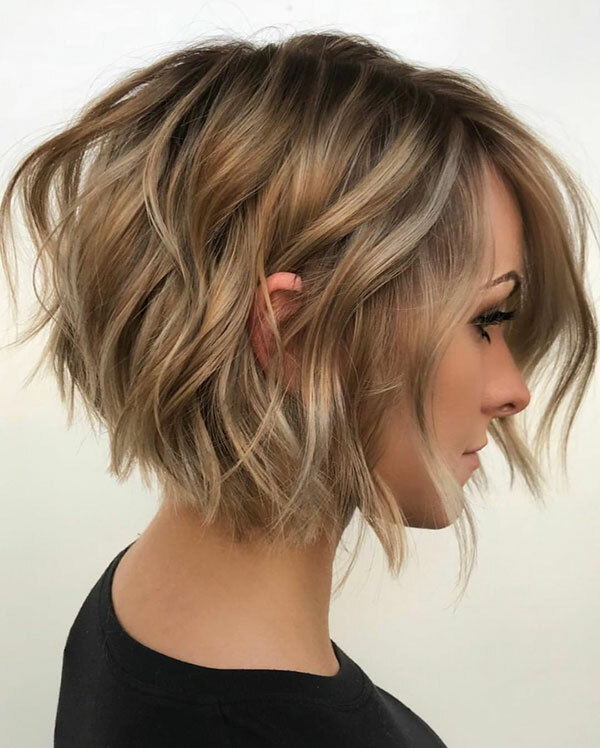 If you have thin or fine hair wispy bangs would be a nice choice. 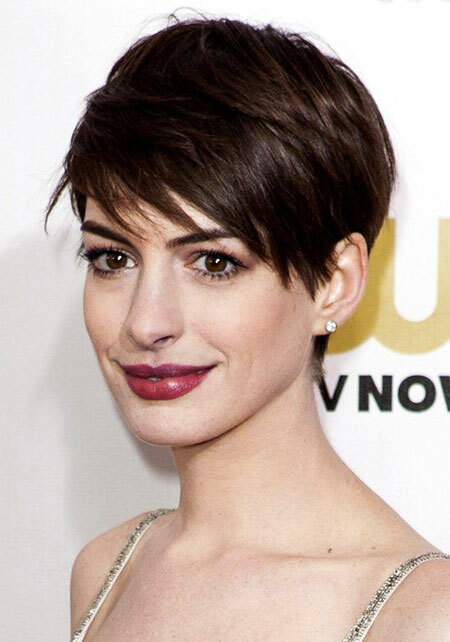 Your bangs should be suitable for your face shape too. 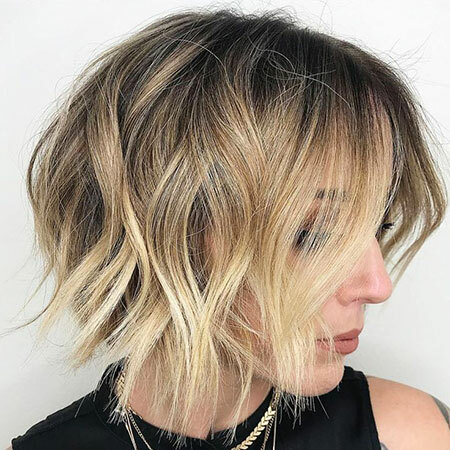 Oval shaped women can choose any bangs style they want, if you have long face shape, long bangs would make your face look much more oval shaped. 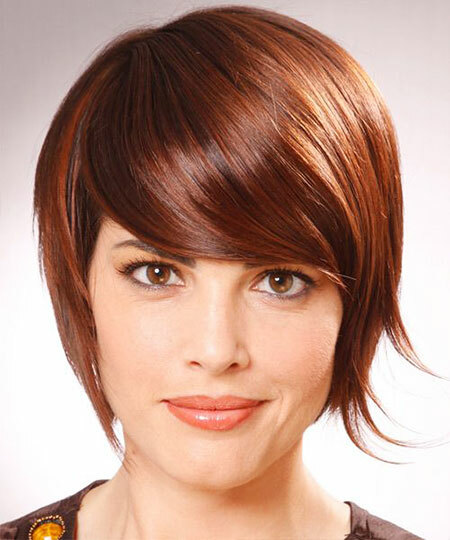 Heart-shaped faces are flattered by side swept bangs. 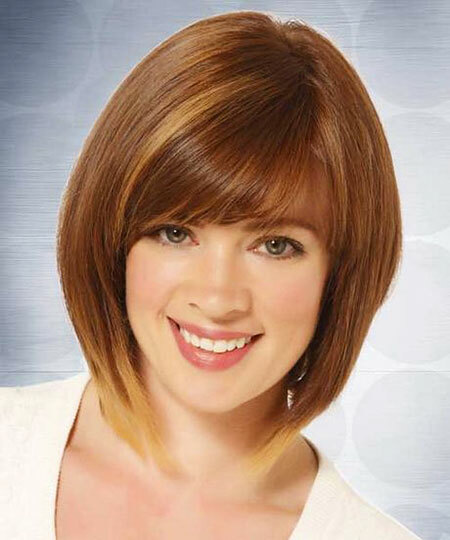 Bangs can be added to any short hairstyle you want, bob haircuts would look definitely cute with bangs. 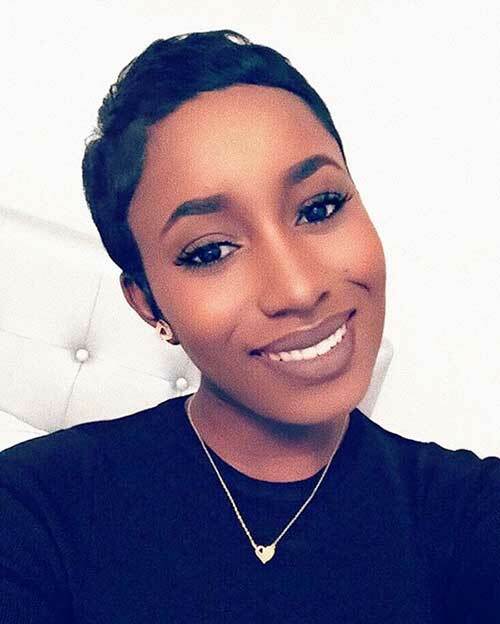 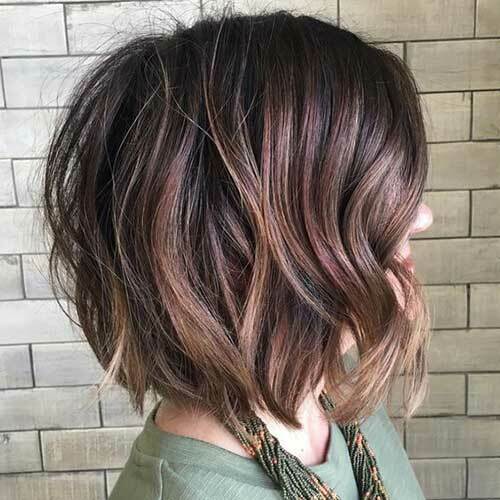 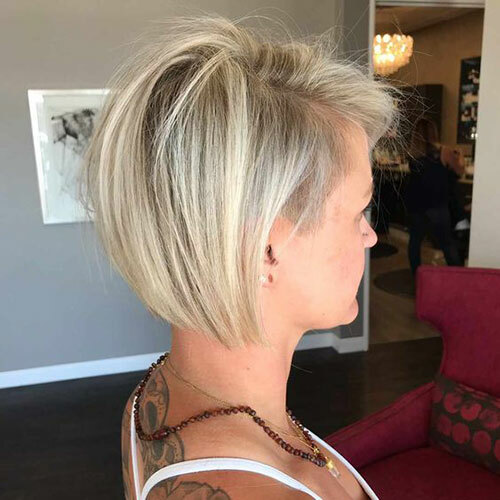 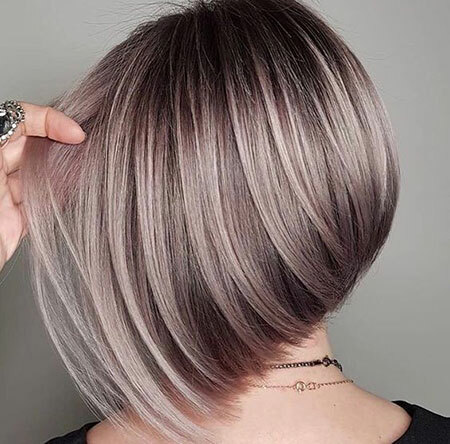 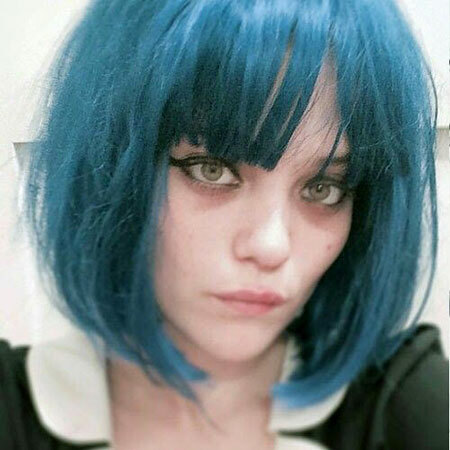 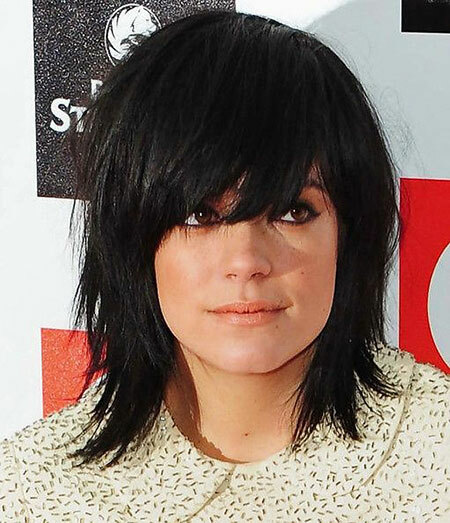 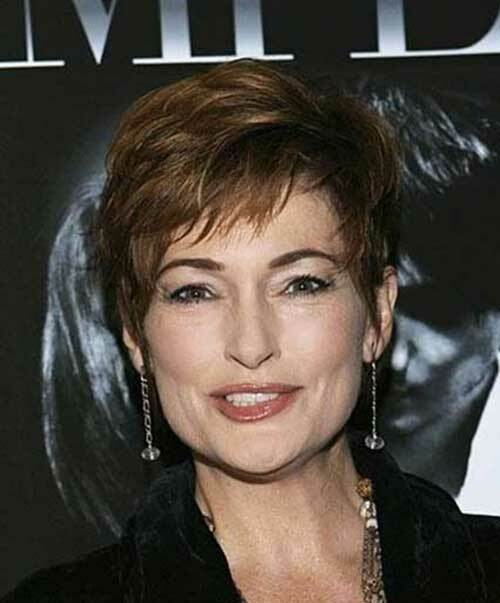 French bob can be created with short bangs and short bob style. 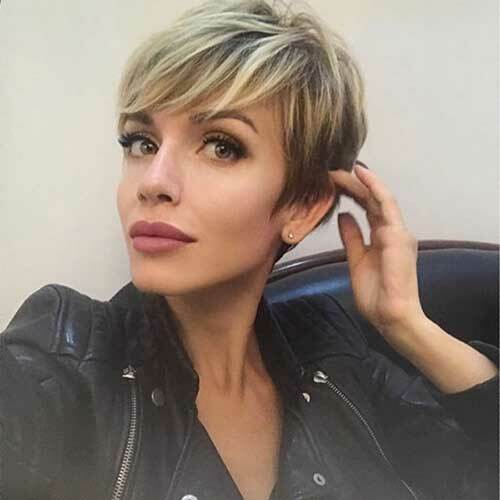 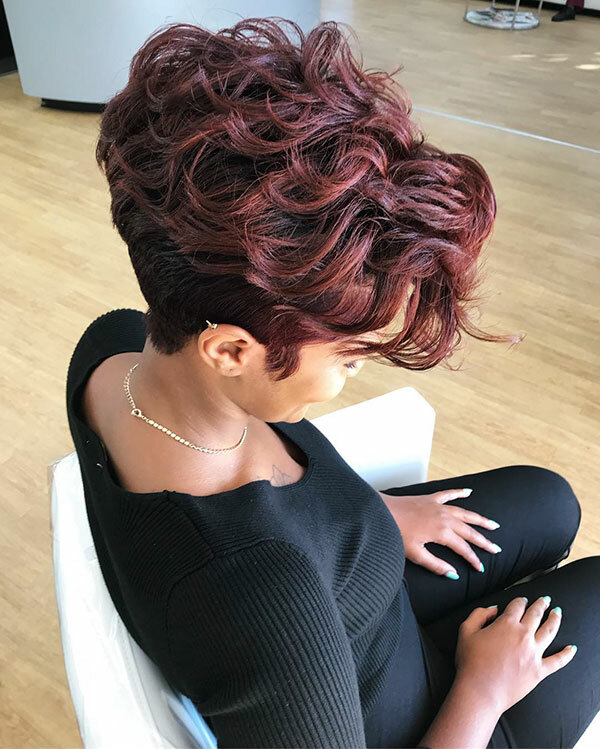 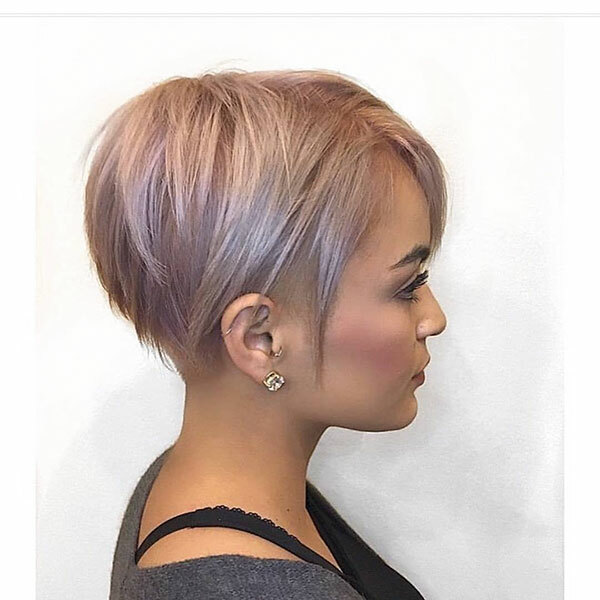 Pixie cuts with bangs are the latest hair trend, it will look cool and stylish whether you have thin or thin straight hair. 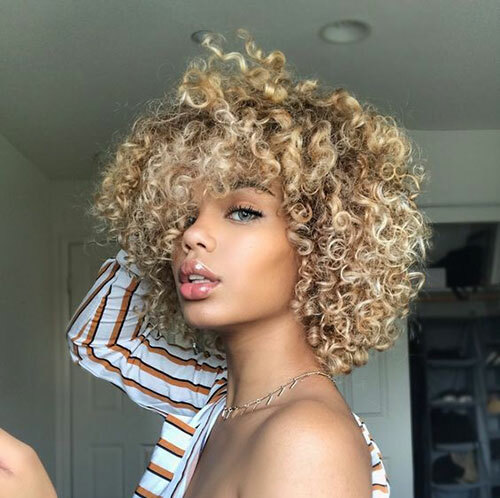 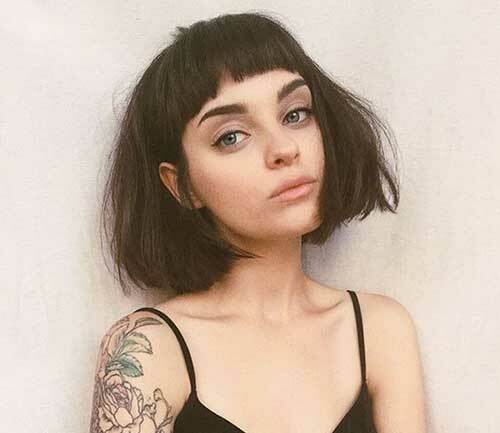 If you are girl who likes unique styles micro bangs would be inspiring for you.